Minnesota deer hunters this fall will be allowed to affix magnifying scopes to their muzzleloading rifles. That’s a change in state law signed Tuesday by Gov. Mark Dayton that culminates a years-long debate in Minnesota, one that has been paralleled in other states as well. For years, Minnesota regulations had clung to a traditionalist view of muzzleloaders — that a hunter must take aim by peering down the barrel, with no telescope-like magnification to help. 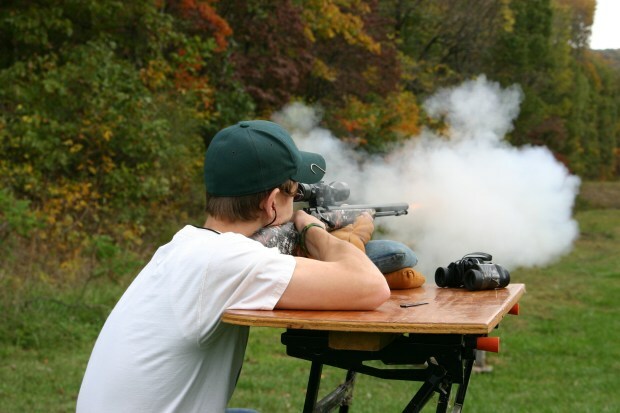 Only in recent years were scopes allowed to be used for older hunters or those with impaired vision, while many enthusiasts pushed for more relaxed rules. Scopes are already allowed for all hunters in Wisconsin and a growing number of other states.